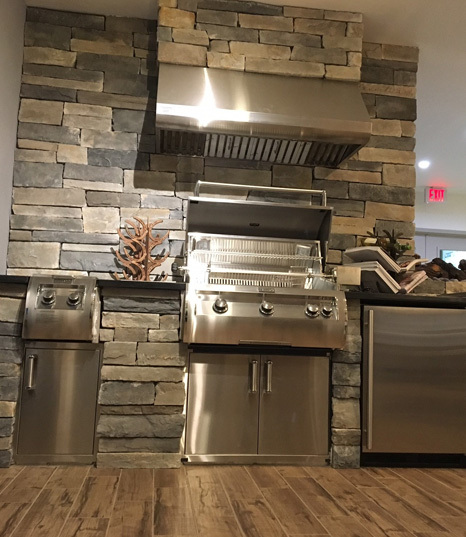 Cape Coral Plumbing, Inc. renovated its’ Showroom to feature new gas appliance displays such as fireplaces, grills and other outdoor kitchen accessories to its list of available products. 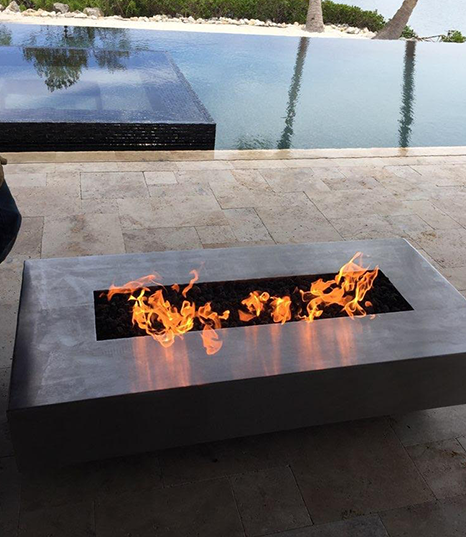 The Showroom is the only one of its kind between Tampa and Miami for plumbing and fireplace displays in one location. 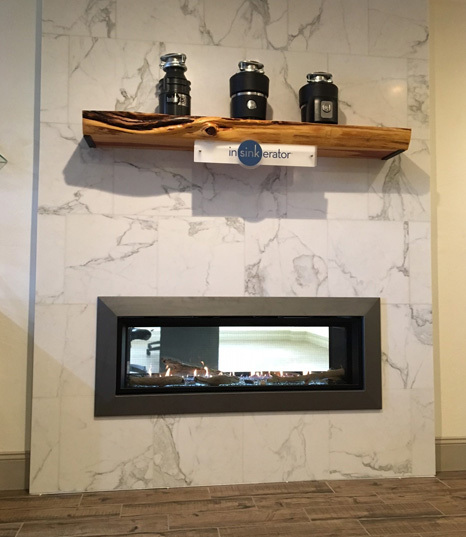 The newly expanded showroom at Cape Coral Plumbing, Inc. features working displays of six different fireplaces by Monesson and Majestic and features outdoor kitchen grills and accessories by Fire Magic. This new feature allows customers to see the appliance in action before deciding on the perfect fixture or appliance for them. Available gas appliance manufacturers include Monesson, Superior, Majestic, Fire Magic, Primo, American Outdoor Grill, Top Fire and Empire Fireplaces. 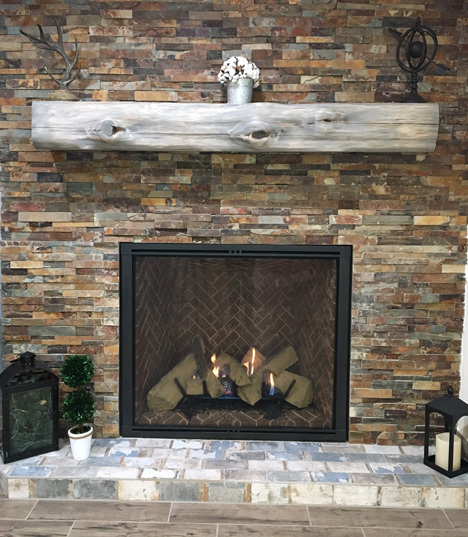 Various accessories are also available including specialty log kits, glass kits and outdoor kitchen upgrades. 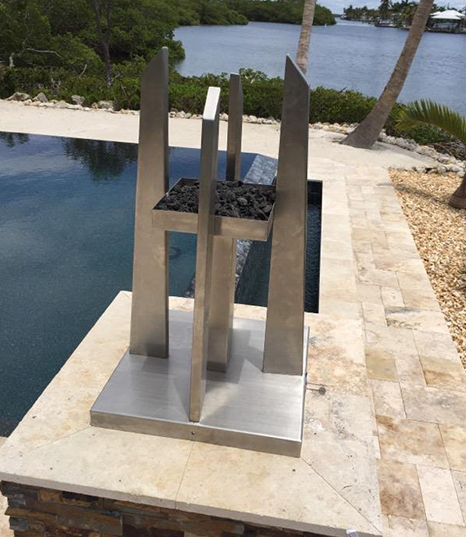 Cape Coral Plumbing also offers electric fireplaces from Modern Flames.